Shafique and Pallavi, my twins according to Facebook. Bangalore. Mom's 88th birthday. Pune, August 2017. Mumbai with Garima- golfer, student. 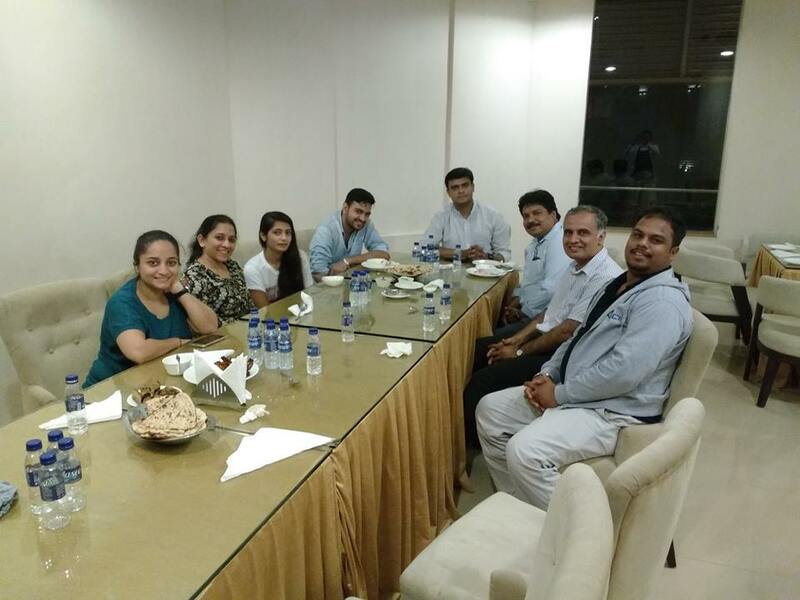 Below, outing with a lovely MDP group (Digital Marketing) at Indore. My mom completed 88 years of an accomplished life on the planet, and we celebrated that in August, around her birth date. Quite a good gathering of cousins and aunts/uncles and kids, of course. Lots of old pics were flashing on the screen, reminding us all of the golden years (hers and ours). Meeting friends and old students was another highlight. 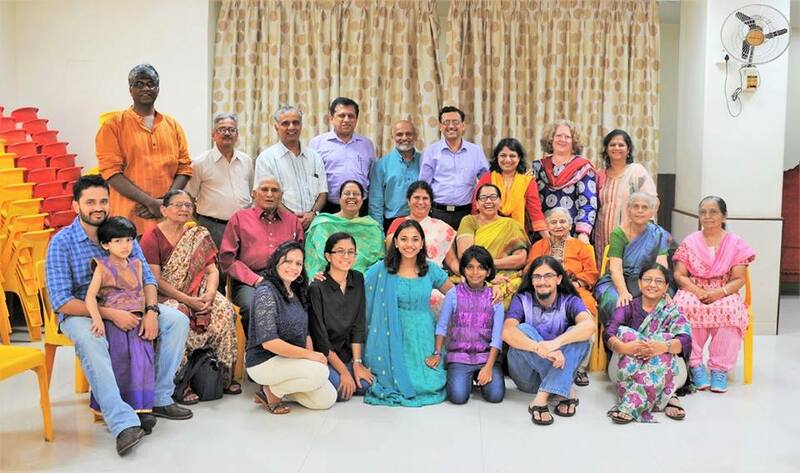 Visited Bangalore for a conference, and went to have a home-cooked dinner at Pallavi’s new home with her husband. Also met Shafique and Zargar Basharat, two likely authors of digital marketing cases for a forthcoming book. On the same lines, caught up with Supriya Jain, another student of IMT Nagpur who is into Content Writing/Digital Marketing at Delhi. 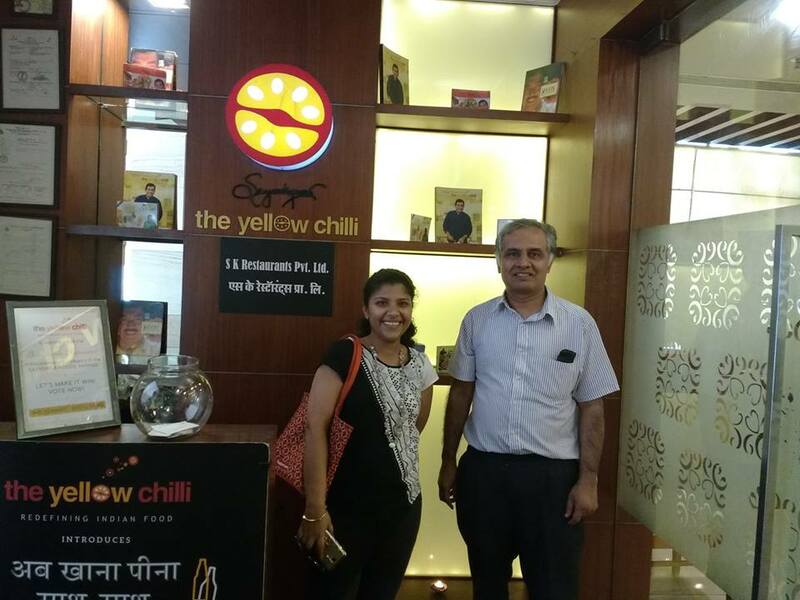 Met Garima Shah, an ex-student who played Golf with me at IMT Nagpur. That is always special! And re-discovered Divya Singh and Shraddha Nigdikar, both in Mumbai. Had a get-together with the IIM Indore student team (Kalaivani, et. al.) that won the Google Online Marketing Challenge, with karaoke skills being tested in various languages. It was great fun. Taught a batch of PGP-MX (our weekend MBA program) in which the women (Kamayani, Lalita, and others) were clear toppers in participation- and one of these women also topped the batch later on, at their Convocation. There was a conference visit to Sri Lanka, where a multi-cultural crowd of Tourism researchers was a highlight-they were from all over-U.K., Australia, U.S., Africa and Asia-Vietnam, Japan. This was my second trip to Lanka, and I fell in love with the Emerald Isle all over again- and especially its easy visa process. 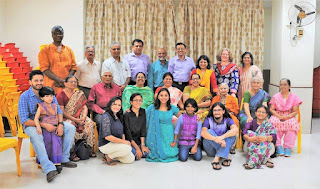 Meeting new and old friends in Chennai brought up the end of the year, during a visit to Great Lakes Institute. 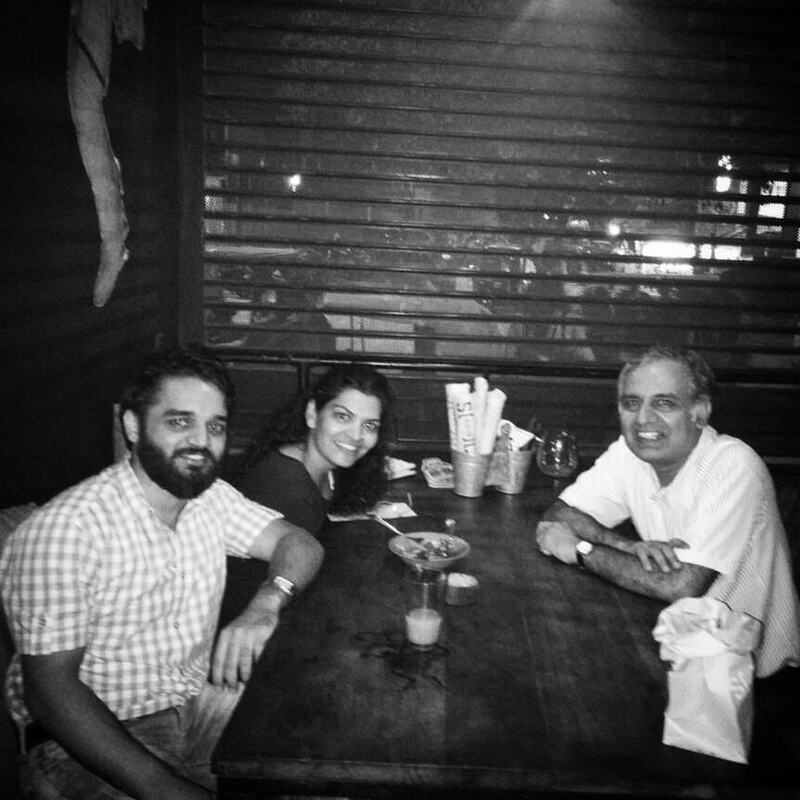 Dheeraj is an alum of Kirloskar Institute, and Indira, a friend from my music group. Radha was an old Hyderabad neighbour when I worked at Vignana Jyoti (VJIM) and lived in Habsiguda. Connected with a couple of VJIM alums on Facebook, too- Ranjana and Rashmi.